Riding high on the popularity of his products, Patanjali is now foraying into various market segments. 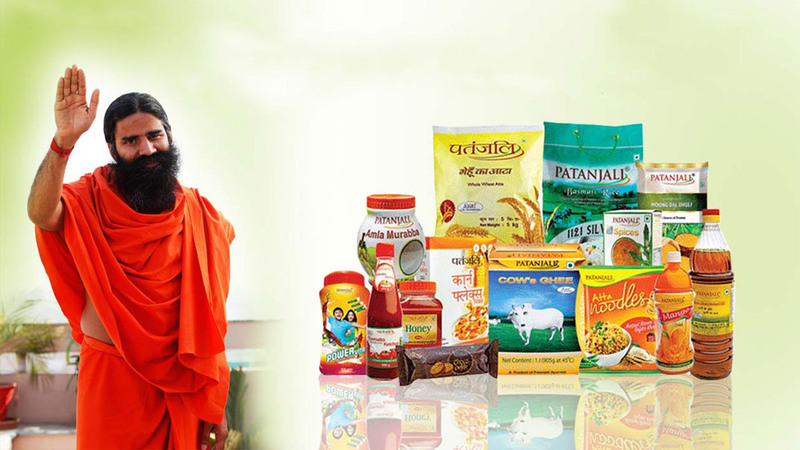 Starting as a small pharmacy in 1997, Patanjali has now become a multi-million brand. The company has launched more than two dozen mainstream FMCG products — from toothpaste, shampoos and other personal care products to modern convenience foods such as cornflakes and instant noodles. Riding high on the popularity of the products, Patanjali is now foraying into various market segments. The brand is not only scaling up its business but also providing employment and business opportunities to various sections of society dairy farmers, retailers, farmers etc. Here’s the list of upcoming Patanjali Products business owners should take note. Owing to the huge scope in the agricultural sector, Patanjali is now planning to enter the agriculture and food processing sector. The company is encouraging organic farming and will bring out several products from the segment in near future. Patanjali Group would also roll out natural manure which shall contain micronutrient, vitamins etc for the betterment of crops. Baba Ramdev said, "We would encourage organic farming and we are going to bring many products based on it. We are also working on food processing and we will make our efforts in this." After facing strong competitive response from large FMCG companies with their own Ayurvedic offerings, Patanjali Ayurved is trying to find a new route to growth by agri and food-processing business. The company is soon going to launch their fashion brand “Paridhan”. Paridhan stores will focus on making products inspired by Indian culture such as 'Indianised' jeans, bedsheets, yoga wear, sportswear, etc. It will also house fashion accessories including bags, belts, and wallets. The company has issued an invitation for franchisees to open exclusive brand outlets for apparels and fashion accessories. Patanjali is also foraying into frozen greens such as peas, sweet corn, mixed vegetables and French fries. They are going to offer frozen vegetables at half the cost of its competition. The company will directly compete with giants like Safal and McCain. With Patanjali’s entry into the frozen vegetable industry, farmers are going to benefit heavily. Patanjali is also going to launch its own line of packaged drinking water “Divya Jal”. The drinking water will be made available in various quantities. Patanjali plans on introducing mineral water and flavoured water later on. Patanjali has also entered the solar panel segment. The company’s subsidiary, Patanjali Renewable Energy, has started a plant producing panels worth 60 MW. The brand will soon roll out its solar product range which includes Solar panels, solar street lights, solar hybrid invertors and solar water pumps. I want to interested this product. Right now i Have a service center regarding havells solar inverter,solar battery,solar street lights etc.so i am interested to Franchise of patanjali products.